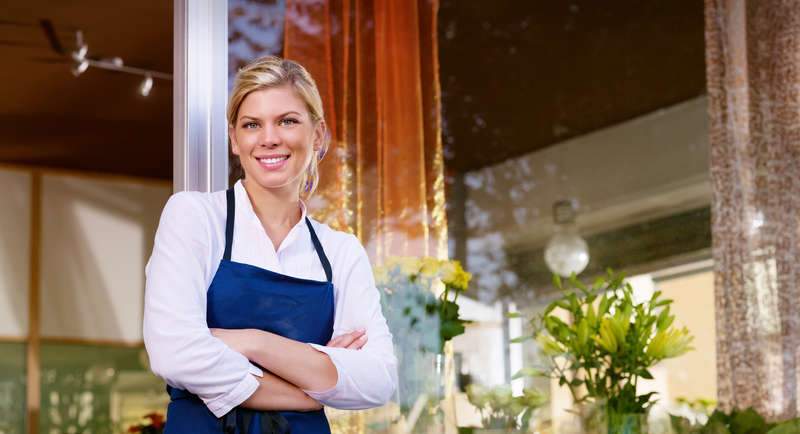 Whether You Need a Business Loan, or are Using your Own Money, You Need a Business Plan to be Successful! This Video Class is as Easy as Watch, Listen and Write. 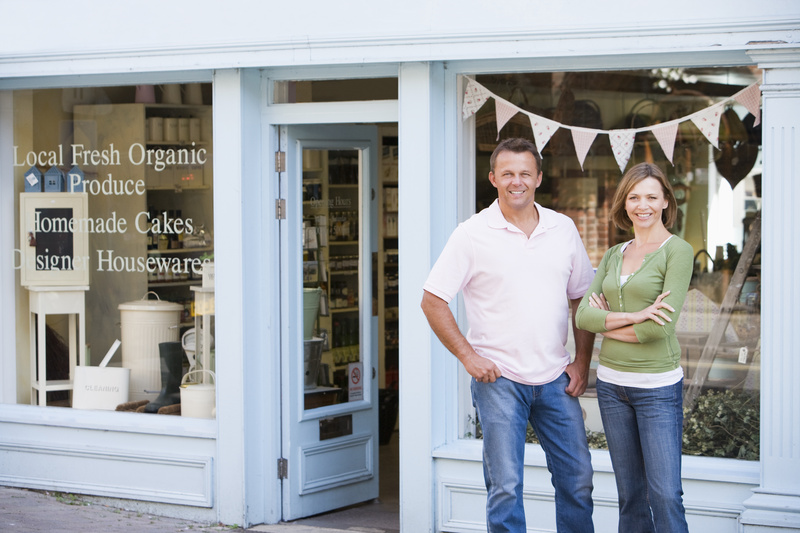 For Start-Ups, Existing Small Businesses, Expansions and Buyouts. This Business Plan Writing video course will guide you through the process. Ideas will flow with this complete and thorough proven Business Plan Writing Class on Video. Click here to get immediate access now. Templates also included for Funds Needed, Owner Investment and Assets Owned. Every section, every heading, every page shown on screen and explained thoroughly. Hundreds of suggestions given to help you write your best Narrative. Detailed list of suggestions for Appendix. Overview and slower repetitive line-by-line review of Cash Flow, Sales Schedule, Cash Receipts Schedule, Advertising and Personnel Schedules. Business Plan Writing Class on video captured a class taught to a live class. Same instructional material taught over 3 or 4 nights of 3 hours each to New York State Entrepreneurial Assistance and other classes repeatedly over several years. Some terrific business plans have been produced by attendees. 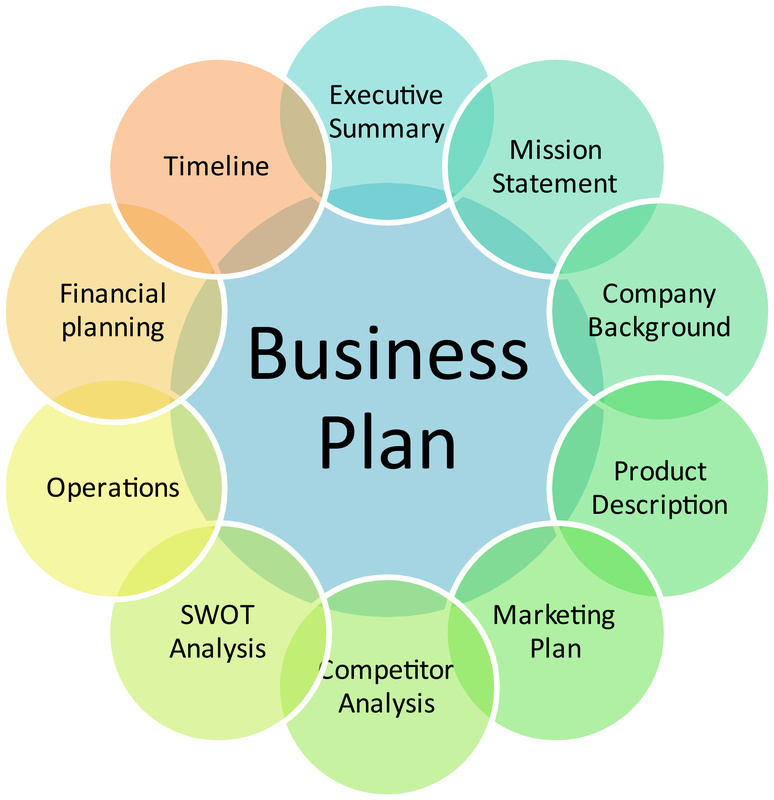 Makes writing a custom business plan possible for people who have never written a plan or need to re-visit plan writing skills. Attend when and where you want. No miles on the road. No class deadlines. Easy to understand. Both Feet-on-the-Floor Instructor. Hundreds of Helpful Hints. Writer’s Block? Don’t know how to start? Used software that left you confused? Follow this dialogue and easily organize your thoughts, dreams and goals. Click below to gain instant access to the Business Plan Writing Class on video and free bonus outlines/templates! Purchase today for only $99.95 $49.95! Once you purchase, you’ll have immediate access to all videos and templates. Perfect for Start-Ups, Small to Mid-sized Business, Expansions and Buy Outs. Worth the price many times over compared to hiring a pro. Question? Click here to contact Charlene. Editing and review services available for additional fee.